I'm ecstatic over my most recent online auction purchase, an older, and complete vintage Yixing tea set in its original box, but it's not just any ordinary Yixing Zisha purple clay tea set, it's a Yixing tea set made by famous master potter & Chinese living national treasure, Zhou Giuzhen. (Born in 1943). 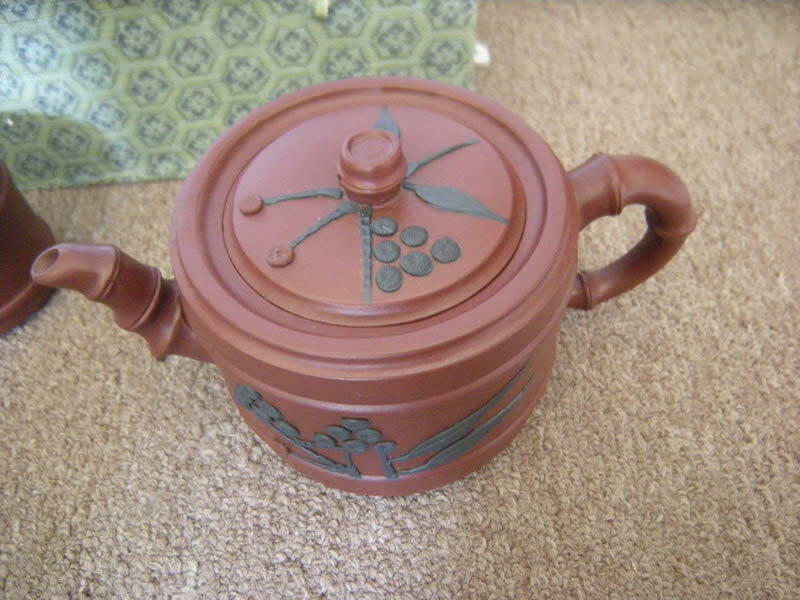 I had literally browsed through hundreds of listings for Yixing teapots when finally I came across this boxed Yixing clay tea set simply described as a "Vintage Chinese Tea Set" and nothing more other than notes on its condition. I'm so delighted that my hours of browsing has paid off with such a wonderful addition to my growing collection of Asian art & antiques. 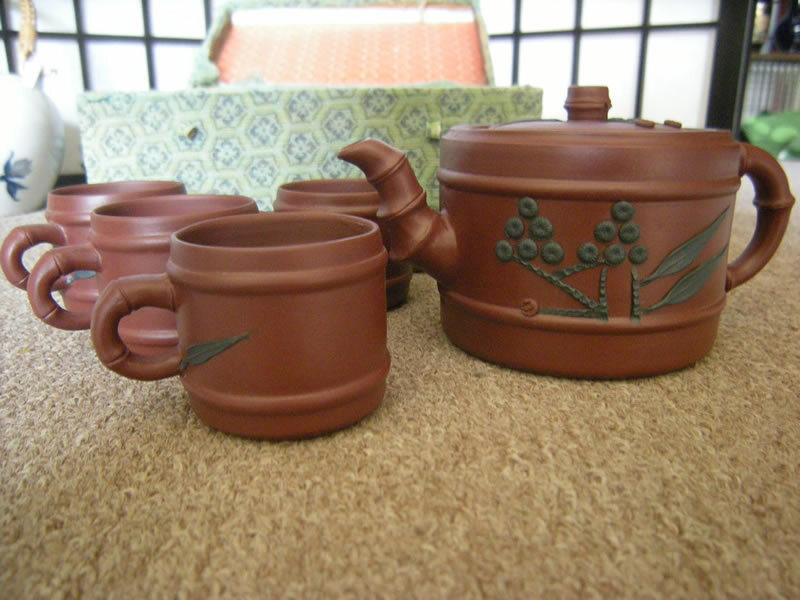 Yixing clay teapots , also called "Zisha", or Purple clay are made from Yixing clay. This traditional style of tea pot originated in China, dating back to the 15th century, and are made from clay produced near Yixing in the eastern Chinese province of Jiangsu. The Yixing tea pot is marked with a signature chop seal on the bottom that reads 周桂珍 制 , Zhōuguìzhēn zhì, Made by Zhou Guizhen. 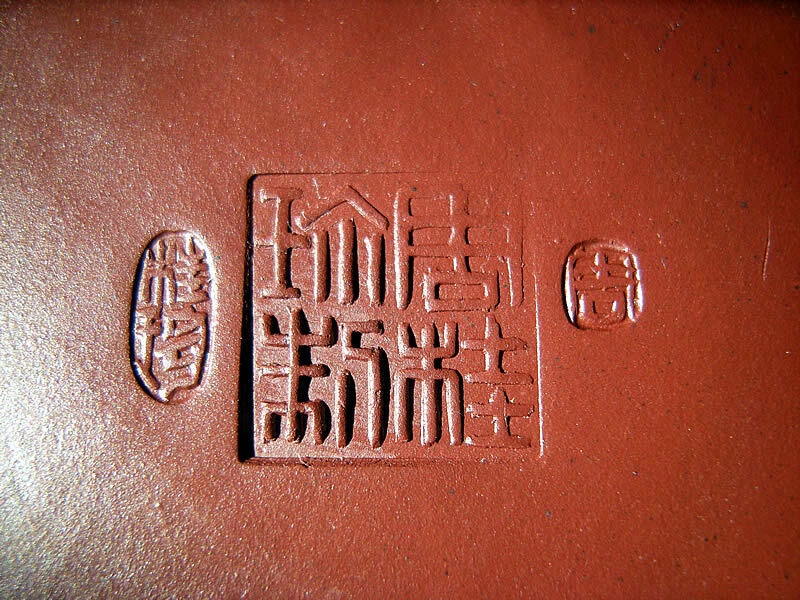 Next to the chop seal are two additional seals, one that reads Zhou 周, another that reads Giuzhen 桂珍. Each of the handles is also signed Zhou 周. 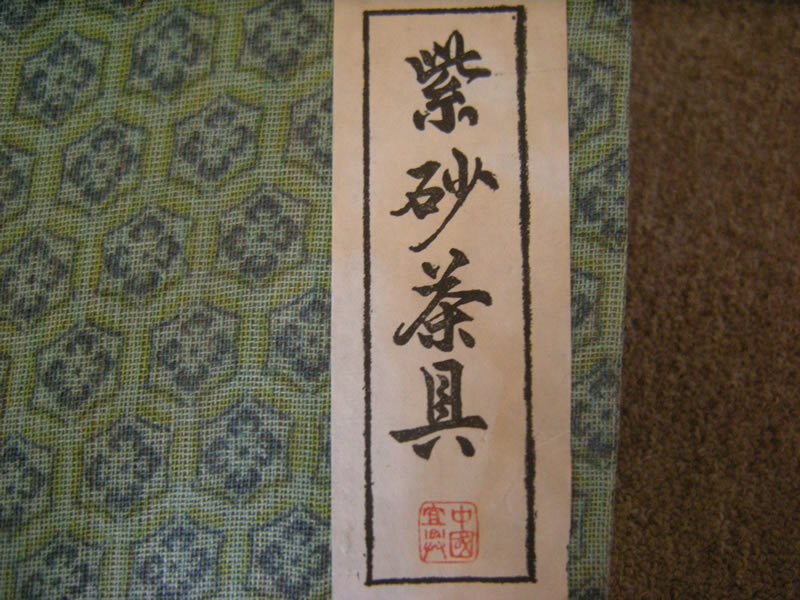 The label on the box reads 周桂珍 制, Made by Zhou Giuzhen with a chop seal beneath it that reads China Yixing, 中國 宜興. In 1989 she was awarded the "Ceramic Art and Design" award by the China Arts & Craft Association. During that same year one of her Yixing teapots was added to the Nanjing Museum collection. Ms Zhou Giuzhen has earned several awards and recognitions for her work over the last several decades and has been designated a living national treasure by the Chinese government. Several of her works are in Museum collections in various Chinese museums. Zhong Giuzhen's Yixing Teapots are highly sought after by collectors all over the world, often commanding astronomical prices at auction. Here's a video of Master Zhou Giuzhen hand crafting a Yixing tea pot. When this Yixing tea set arrived, I was eager to learn more about it, however, was quickly disappointed with the lack of resources online for Yixing teapot maker's marks, so I am very grateful for the assistance of my friend in Taiwan, Hung-Yueh Hsu for providing a translation of the marks on this Yixing pot. 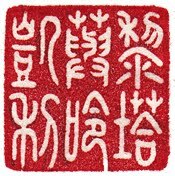 As a result of there being no online sources for identifying Yixing Maker's Marks, I have spent the last 12 hours putting together my own list here on this blog. (see link above). I have two more Yixing pots that I will be writing about soon, but also hope to acquire more of them for my collection, because I like them very much, and having spent the last 12 hours reading about Yixing teapots and Zhou Giu Zhen, I'm so eager to buy several more. Wonderful video. I recently purchased a Yixing teapot and am trying to find out more about the maker. Your blog has been a wealth of information, especially since there's not a lot online about particular artists. Thanks. I have a sculptural teapot which may be one of her earliest apprentice works, would you care to look at some pictures?